For me one mascara is not enough. Like my perfumes or knickers, I like to have a mascara to suit different my moods and the various aspects of my life. Let’s start with Benefit They’re Real. For me this mascara is the period pant equivalent of my makeup bag. It’s a natural, non-budging friend of a mascara and what it lacks in sexiness it makes up for in reliability, coating every lash with precision. They’re Real accompanies me to the Supermarket with two tired children in tow, it makes me feel slightly more alive as I sweep up thrown peas off the kitchen floor. It’s my everyday, mummy, slightly better version of myself mascara. The next mascara is my absolute favourite of all time. In this tube lies confidence, a feeling of empowerment and being able to take on whatever life throws at me. This mascara puts the middle finger up at fake eyelashes and extensions even though it is often mistaken for both. 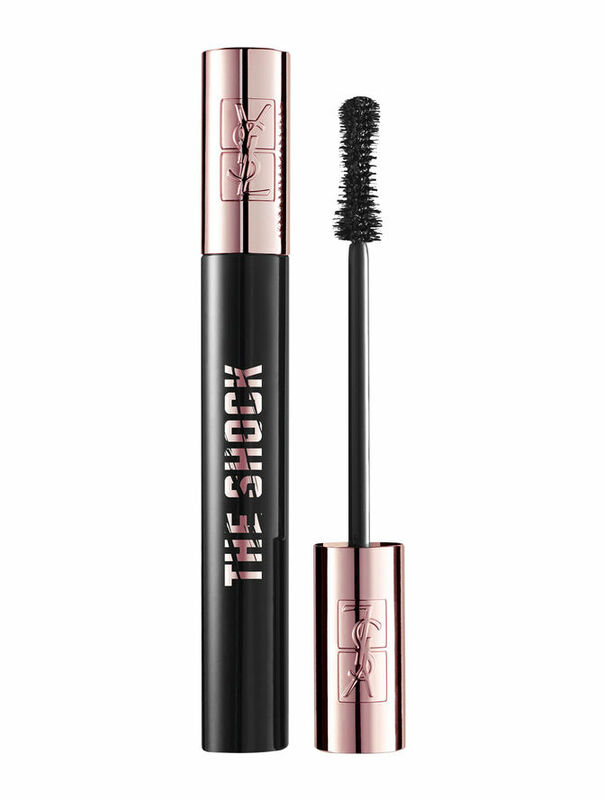 I’m talking about YSL The Shock Mascara. Buy some, layer it on as much as you dare and conquer the world! © 2017 Outspoken Beauty – All opinions on this site are my own and any sponsored or paid posts will always be clearly marked with the word AD in the title. I accept press samples and beauty treatments which I review as part of my job. Outward links to retailers will often be affiliate which means that I will get a small percentage if a purchase is made. This is the case both in blog articles and the Outspoken Shop.